Cost: Adults are $9.00, Senior Citizens are $8.00, Children from ages 4-12 are $6.00, Children 3 and under are free. There is a military discount available. Operating Seasons and Hours: Open 9:00-5:00 Monday through Saturday and 11:00-5:00 on Sunday. Open every day of the year except Thanksgiving, Christmas Day, and New Years Day. Recommendation: The perfect zoo to enjoy seeing lots of animals instead of seeing lots of people. Up until two years ago I hadn't been to a zoo since I was a teenager. Animals just don't interest me that much. But going to zoos is something that my kids enjoy. 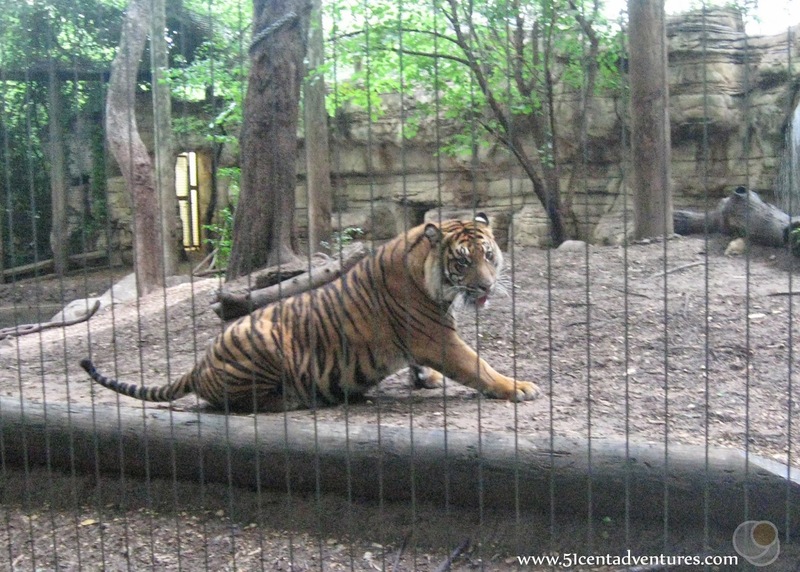 So starting in September of 2012 I've been to three separate zoos a total of six times. At first the zoo trips were undertaken a little begrudgingly. 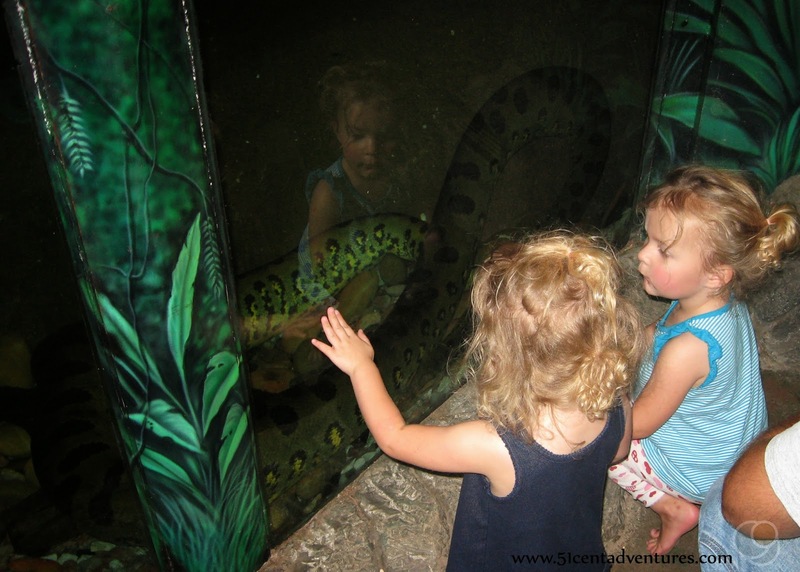 I liked that my kids enjoyed seeing animals, but I didn't get much out of the experience. 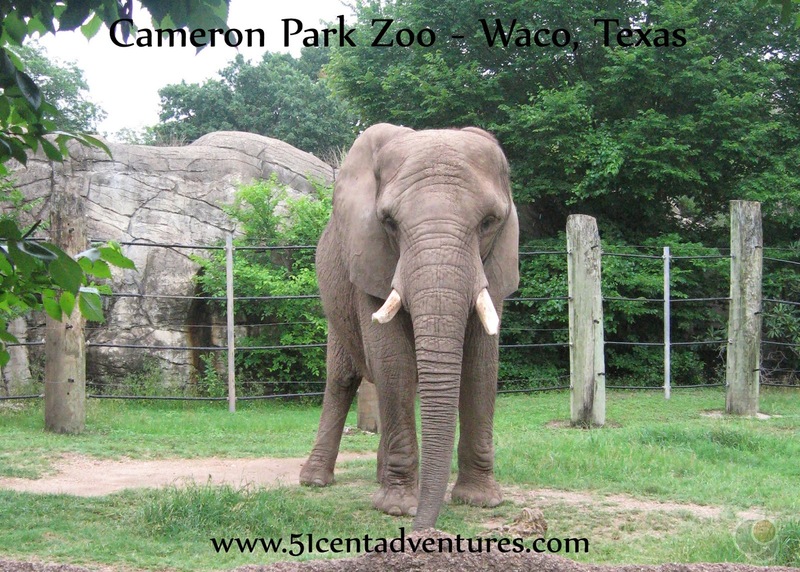 Everything changed when my family discovered the Cameron Park Zoo in Waco, Texas. It only took one visit for this place to become not only my favorite zoo, but also my favorite place to visit in all of Texas. I have become the one who comes up with reasons to visit this zoo. We've been three times in the last 10 months. We went as a reward when my daughters gave up binkies, we went again as a potty training reward, and we went again when my aunt came to visit. We'd go more often if the zoo was closer than an hour away. There are several reasons why I love this zoo. For one, I like its size. 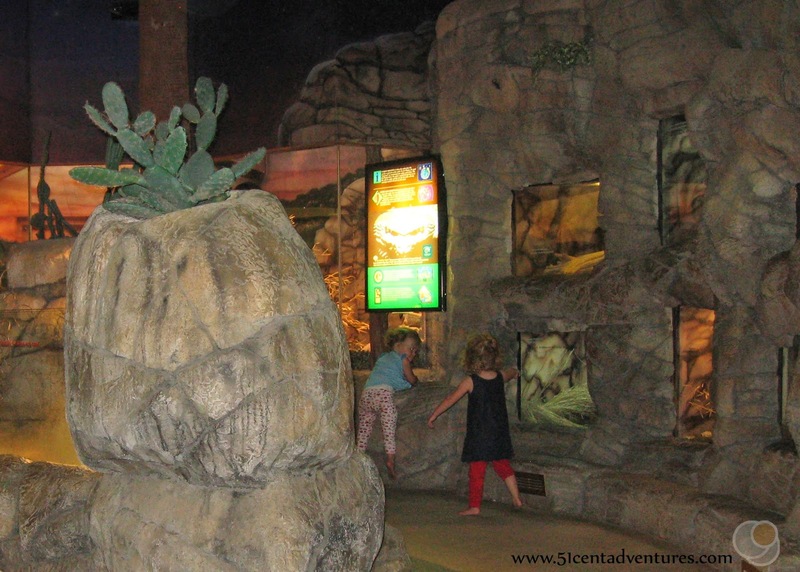 It's large enough that we can see all the major animals (elephants, giraffes, lions, tigers, bears, oh my), but it's also small enough that my little kids can walk through the whole place. It also has shade. Shade is a must during the summer in Texas. 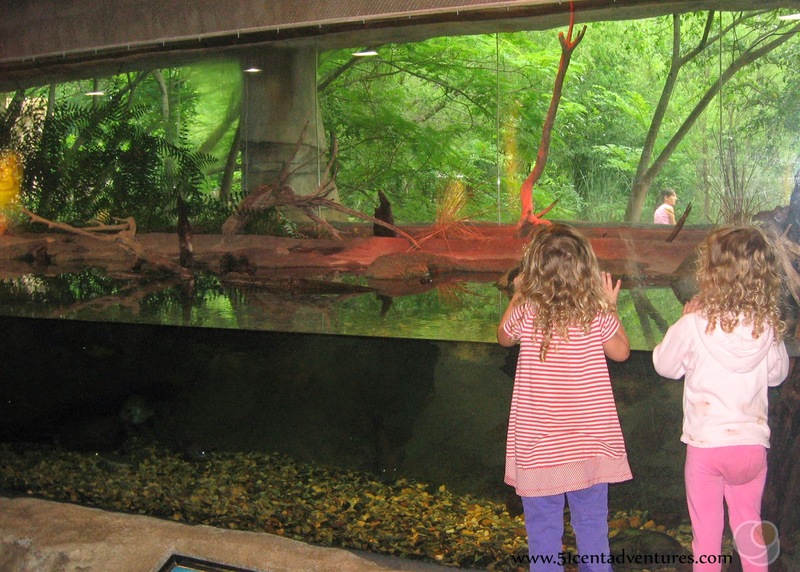 Our first visit to the zoo was on July 5th. Even though the air was sticky-hot the shade from the bamboo and other trees made our visit enjoyable. Another reason I like the zoo is that all the animals seem happy to be there. My memories of trips to the zoo as a kid are full of animals who just seemed bored and miserable. 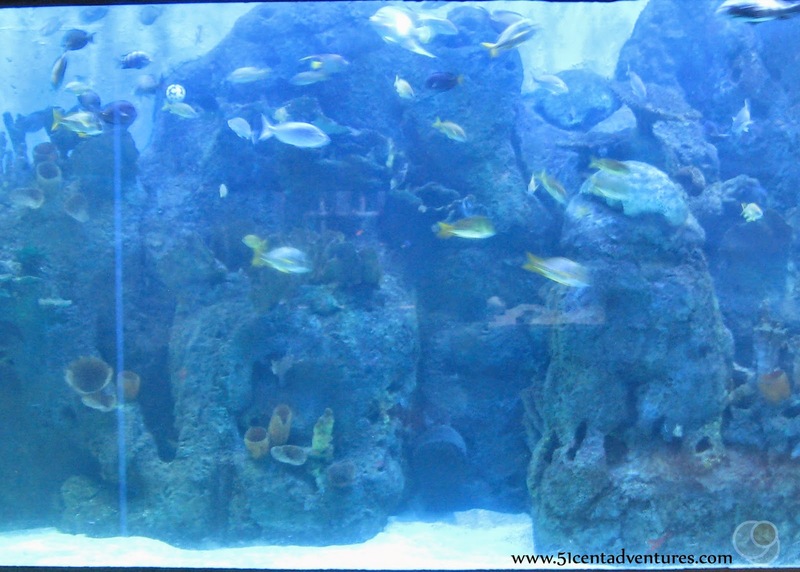 This one has very nice habitats for each of the animals. One of the main things I like about this zoo is that it never feels crowded. The first time my family went we made sure to be there right when it opened at 9:00 to beat the crowds. 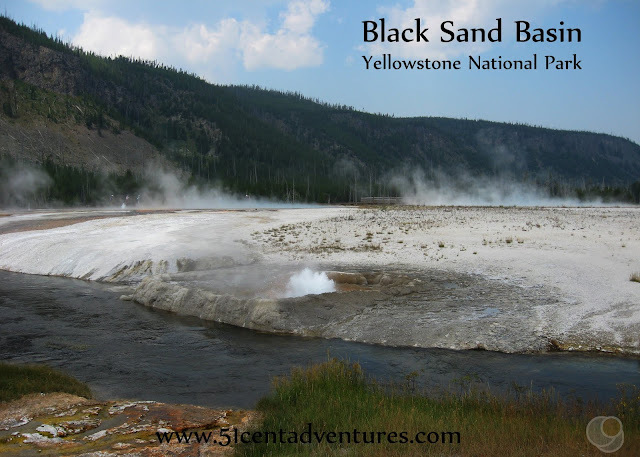 We were going on the day after the Fourth of July and I assumed there would be a ton of people waiting outside the entrance. Instead there were maybe 3 other families. 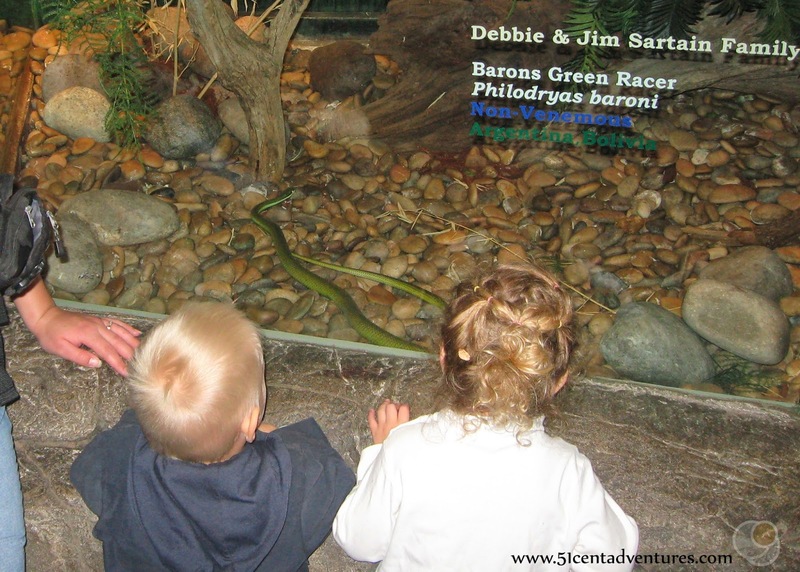 Our return visits to the zoo have each been on holidays - Veteran's Day and Memorial Day. The zoo never feels crowded. I haven't been there on a Saturday yet, so things might be a little different on the weekends, but I suspect it isn't too different. 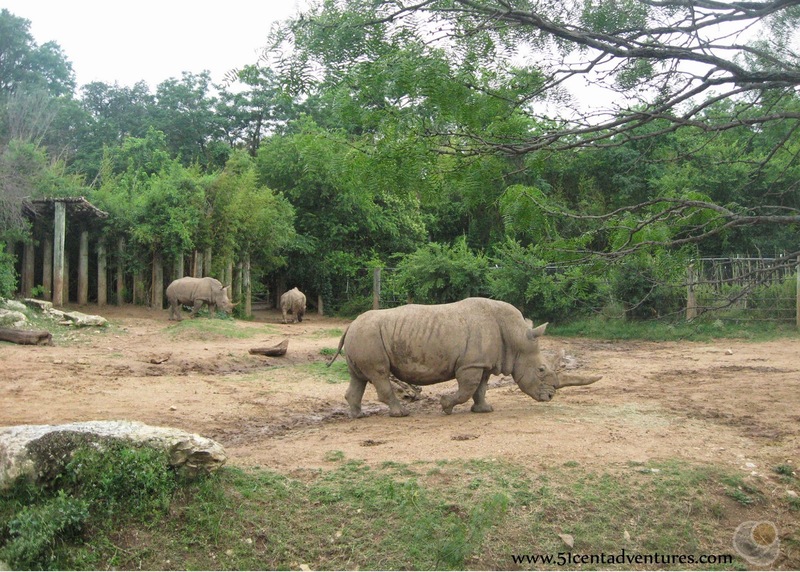 The zoo is billed as "The Happiest Surprise in Texas." I fully agree with that description. I want you to discover the zoo for yourself. 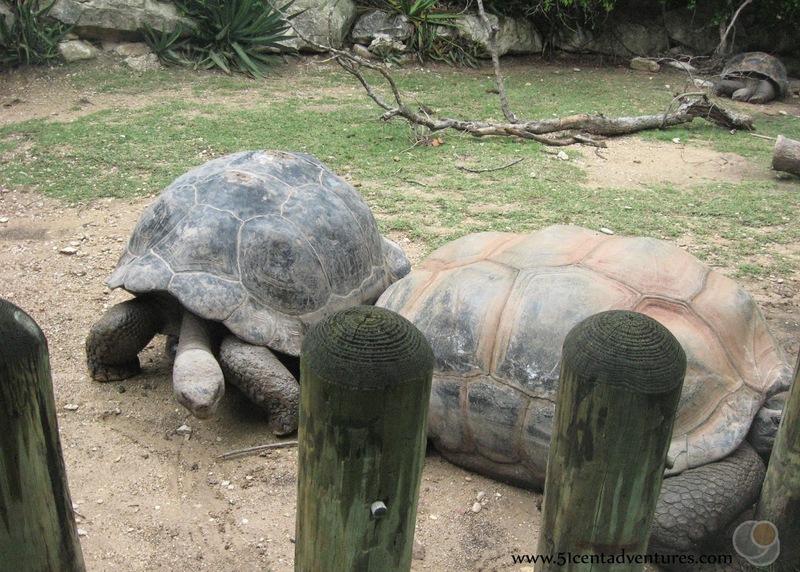 So rather than take you through a descriptive play-by-play of the zoo's many attractions, I'll just show you a few images. You can find a detailed map and list of the animals on the zoo's website by clicking here. 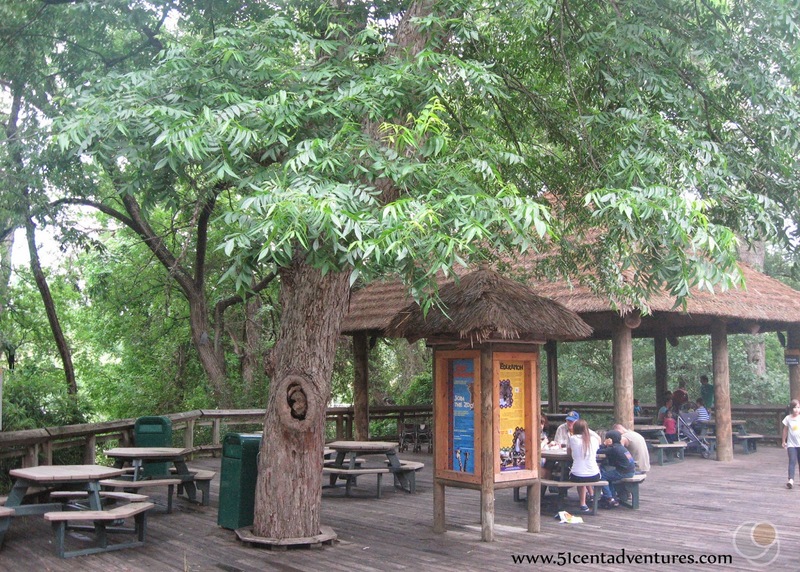 The Tree Top Cafe and village is located roughly halfway through the zoo. There is a pavilion with tables where you can eat. There is a cafe where you can buy snacks and treats. Strictly speaking you can't bring outside food and drink into the zoo. However, I always bring a snack like pretzels or cheerios for my kids to eat when we get to this point. No one has ever given me any flack for bringing in that food. The pavilion is built next to the giraffe viewing area. It's probably my favorite part of the whole zoo. The walkway goes under the pavilion and then up a ramp. 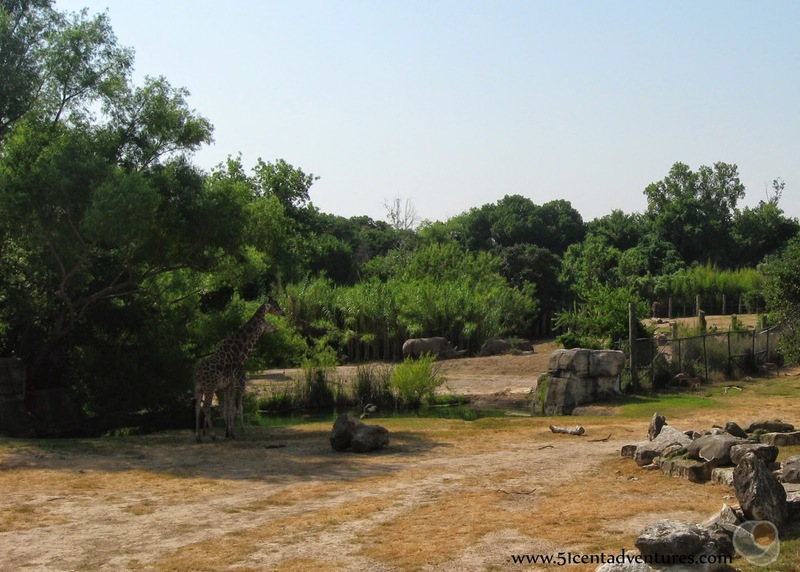 You can see the giraffes from ground level and then easily walk up to see them from eye level. As someone who loves architecture more than animals, I really appreciate how well designed it is. I also love the shade. 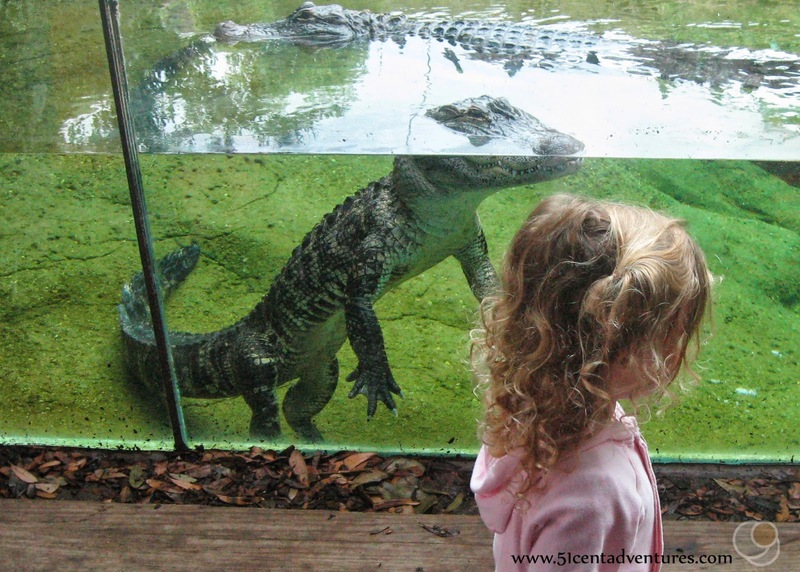 I'm so glad I decided to take my kids to see the Cameron Park Zoo. I have a great time every time we visit. 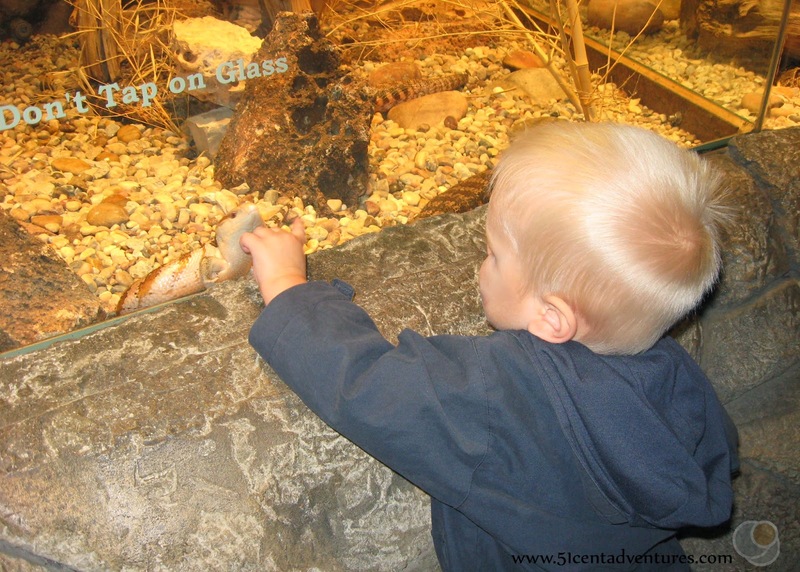 I even have fun viewing and learning about the animals. Who knows, maybe if I visit enough I'll learn to love animals as much as my kids do. The zoo is located on the west side of Waco on 4th Street. 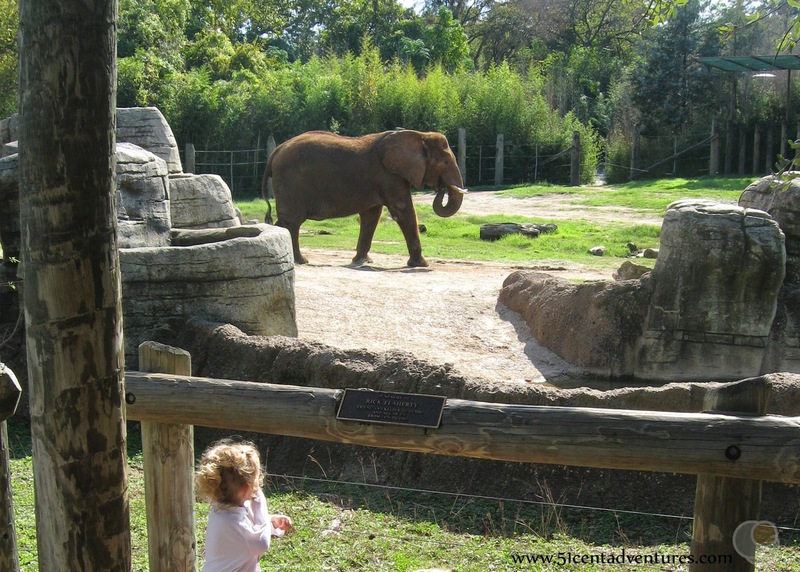 Once you are on 4th street you will see signs that say "follow me to the zoo." They do a good job of leading you there. Once you pass Waco Drive keep your eyes open for the entrance. It's on the right and has a sign that says "Cameron Park Zoo" in red letters. The entrance sign for the zoo is kind of covered up by leafy bushes and trees so it tends to be hidden until you are almost there. 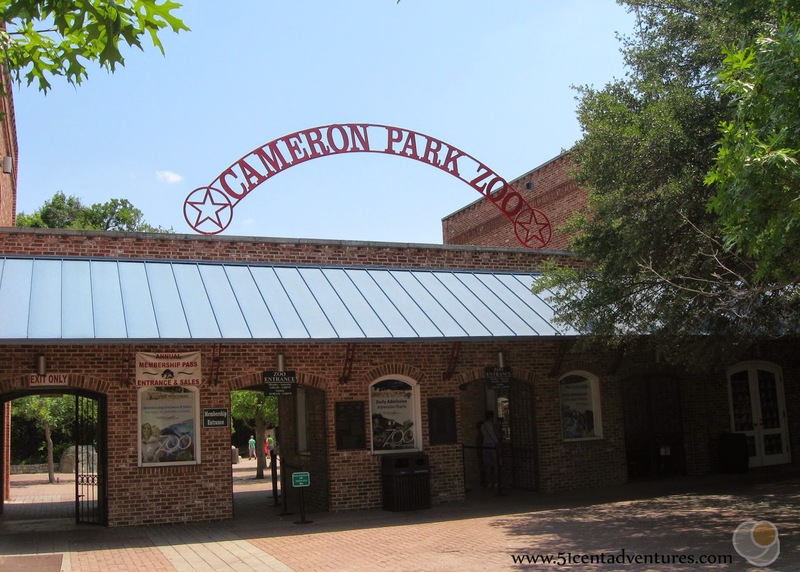 As the name suggests, the Cameron Park Zoo is located near Cameron Park. 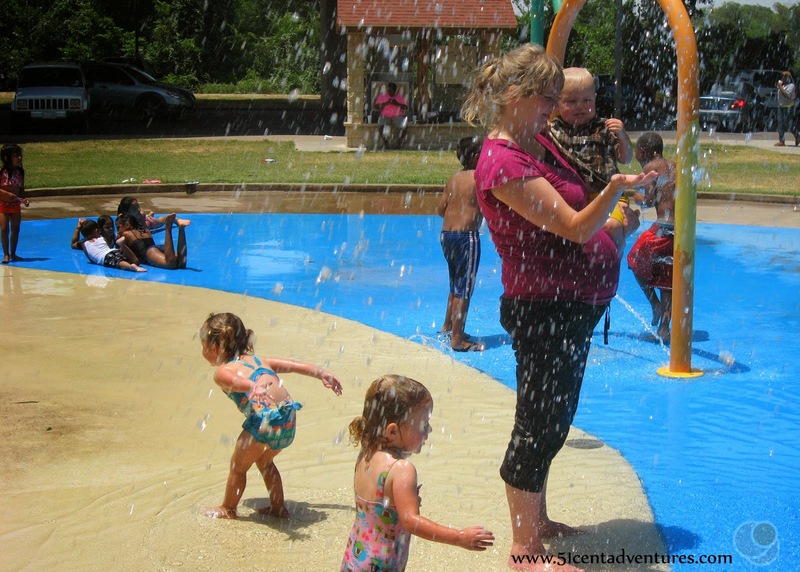 Among many other attractions Cameron Park has a splash pad. The easiest way to reach the splash pad from the zoo is to make a right hand turn onto 4th street when you leave. Continue north on 4th street past Herring Ave. The road will narrow and you will enter Cameron Park. Follow the road as it curves. Then make a right onto Sturgis Road. Sturgis road goes under Herring Ave and becomes Cameron Park drive. The parking lot for the splash pad is located under the Herring Ave bridge. 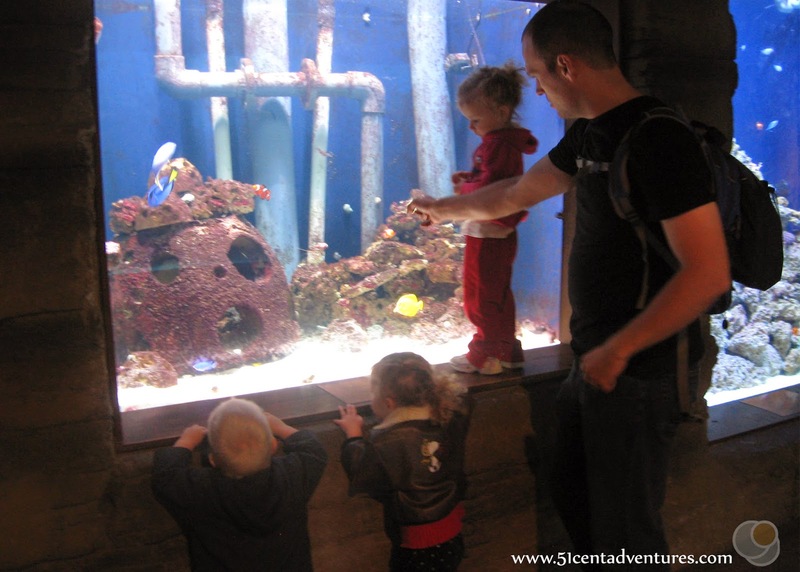 When we visited the zoo in July, we went to the zoo in the morning. Then we drove the short distance to Cameron Park where we ate a picnic lunch. 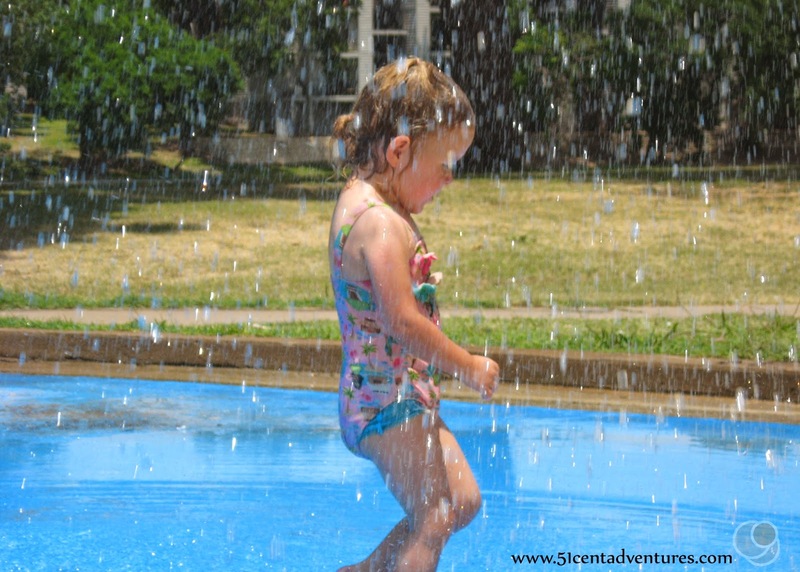 After that we changed the kids into swimming suits and cooled off at the splash pad. The bridge is located at roughly 101 North University Park Drive. You can park on the road on either side of the bridge and then walk across the bridge. 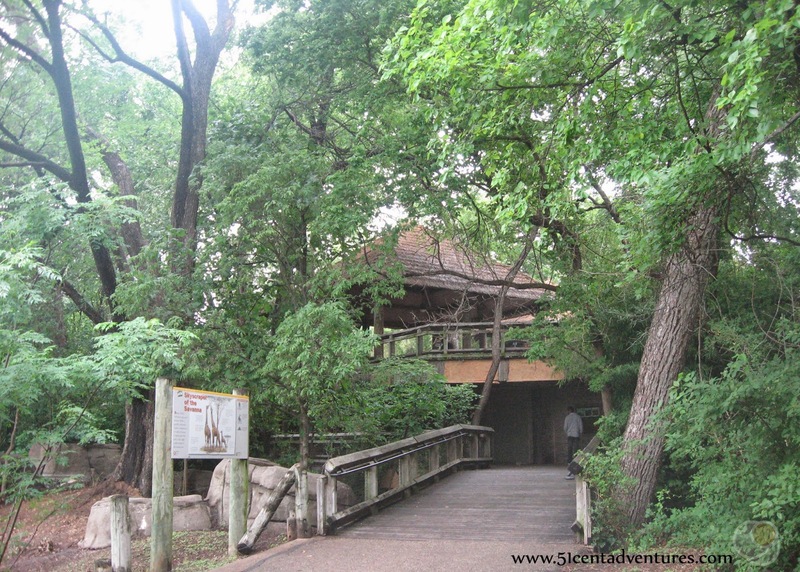 Additional Information: Many of the animals housed at the zoo are indigenous to the Brazos River area. Since I am not a native Texan I originally thought that the Brazos River was somewhere in South America. 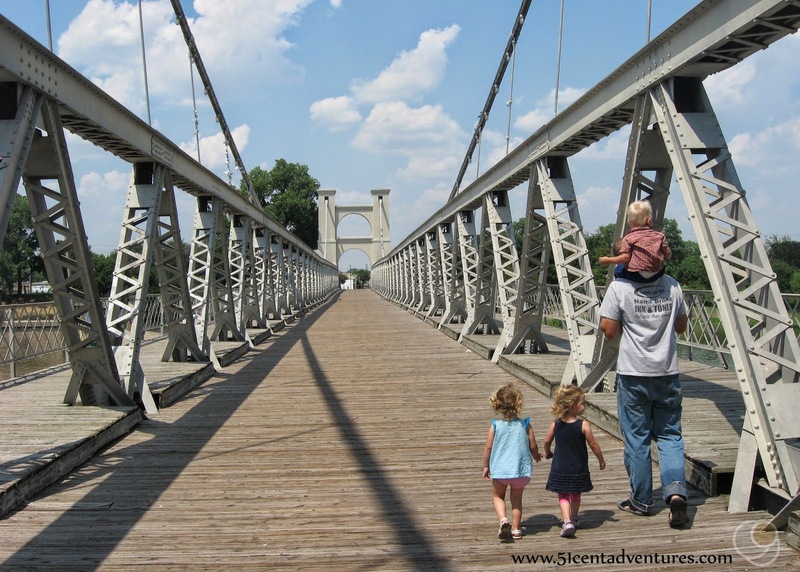 In reality the Brazos River is the river that flows through Waco and under the suspension bridge. Spanning from New Mexico to the Gulf of Mexico it is the longest river in Texas. You can read more about the Brazos River by visiting the Brazos River Authority website at http://www.brazos.org/About_the_Brazos_River.asp.